WORLD Champion Sébastien Ogier has paid tribute to PZM 73rd Rally Poland runner-up Ott Tänak and believes the Estonian deserved to win last weekend’s event. DMACK team driver Tänak was the long time leader in Poland and was on course to collect a maiden WRC rally win until a penultimate-stage puncture dropped him behind Ogier’s Volkswagen teammate Andreas Mikkelsen. 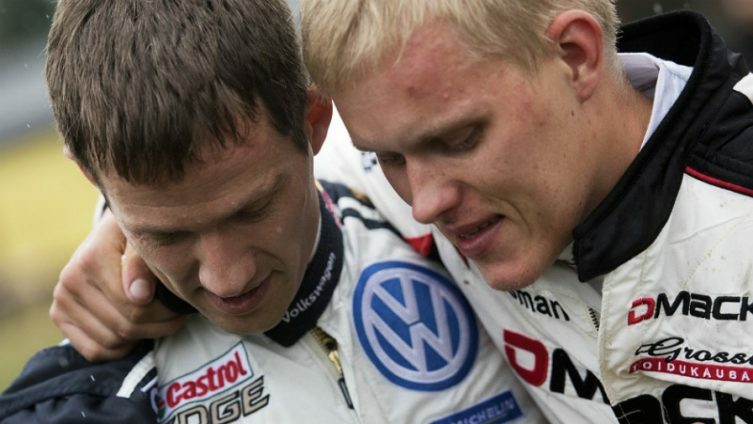 Ogier was one of the first to offer a distraught Tänak his consolations at the end of the Power Stage. After a few words of encouragement, he hoisted Tänak up onto his shoulder – a gesture that was applauded by the assembled WRC drivers. 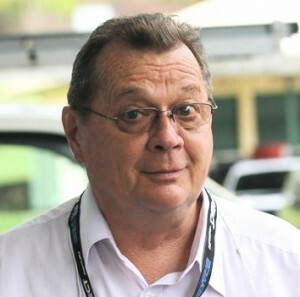 “I think we all felt very sorry for him at that moment, so that’s what I told him,” Ogier told wrc.com. Ogier also praised Mikkelsen for being in the right place at the right time to take advantage. Mikkelsen said he knew how exactly Tänak and co-driver Raigo Mõlder were feeling, because he had lost the lead of Rally Sweden last year with a spin five kilometres before the end of the final stage. Volkswagen Motorsport boss Jost Capito said Mikkelsen deserved the victory, but he also paid tribute to Ott Tänak’s performance.